"After coming to know about Swapna's case, the Sports Minister immediately directed us from Jakarta to get customised shoes made for her. We have taken up the matter with Adidas and they have agreed to provide the footwear," SAI Director General Neelam Kapur told PTI. "Yes, I got a communication from SAI, Delhi asking for specification to prepare Swapna's customised shoes. 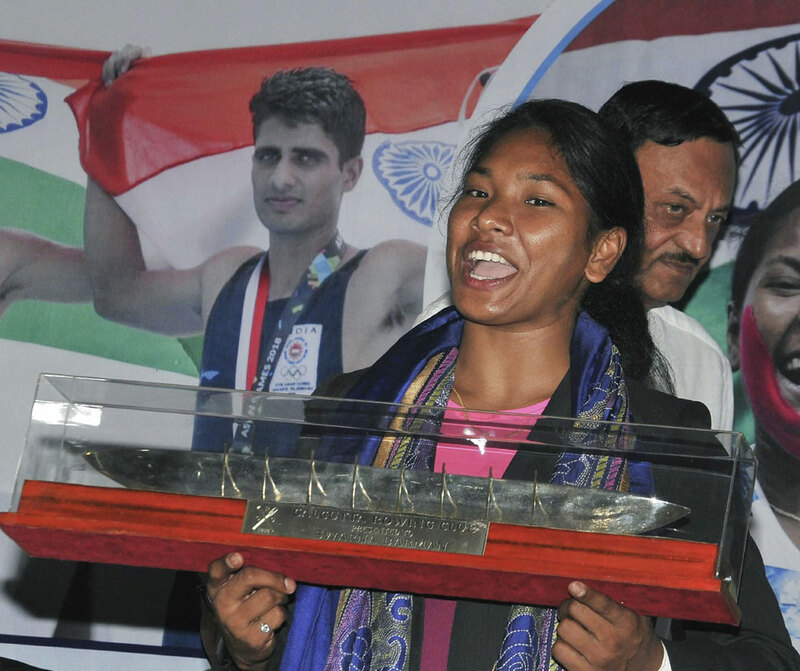 I am yet to meet Swapna as she is injured but I will provide the details soon once I meet her," Sarkar said from Kolkata.